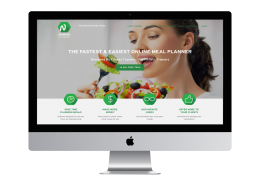 Sometimes it’s the businesses that you have never heard about that come up with best ways to revolutionize their industry. 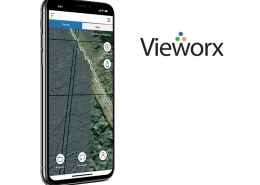 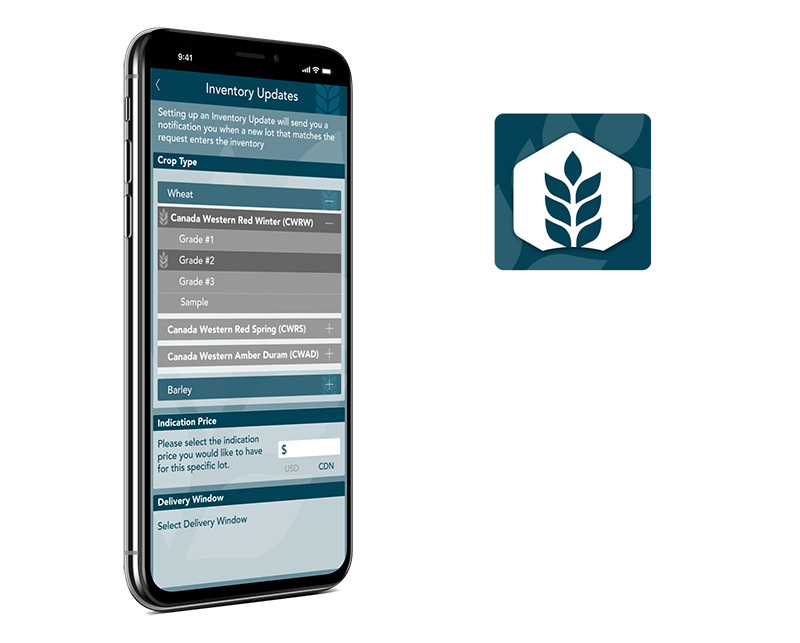 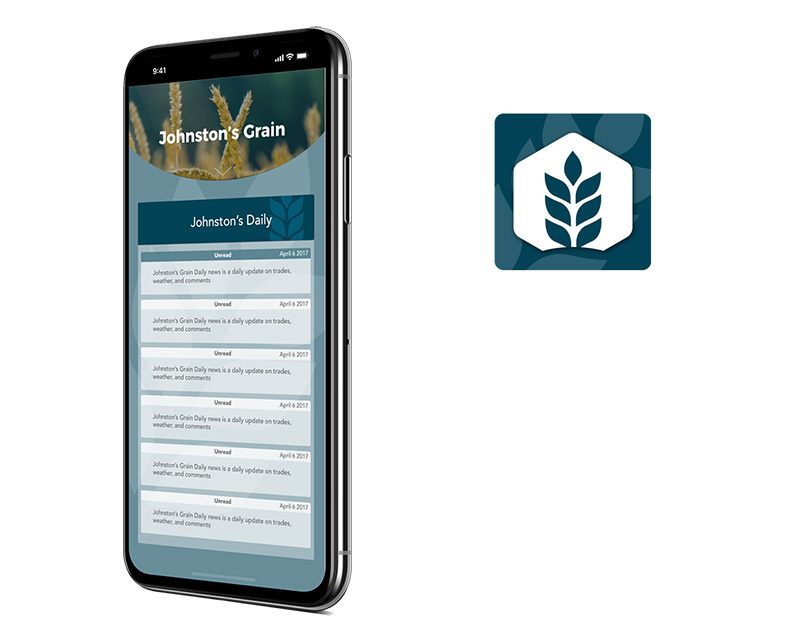 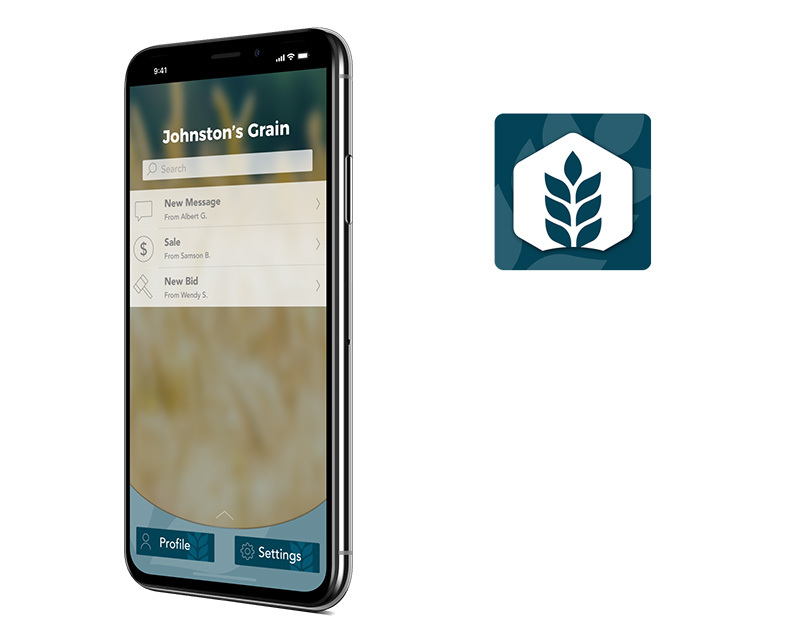 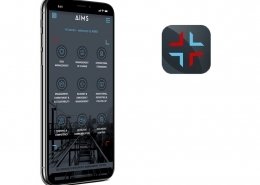 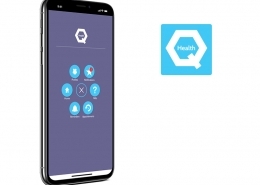 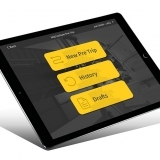 Vog is working with a Canadian company called Johnston’s Grain to develop a grain brokerage app that will allow farmers who are either buying or selling grain to connect and exchange. 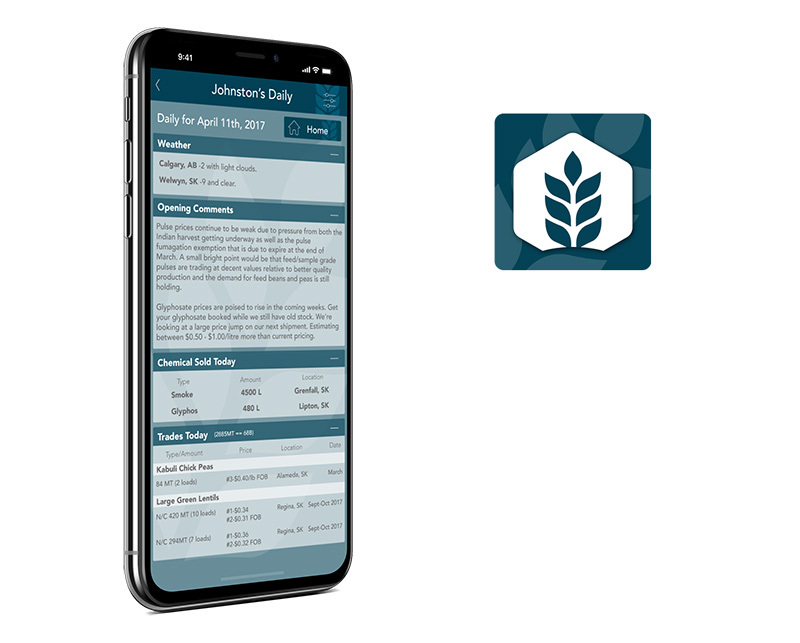 Gone are the days of these brokers having to manually record every transaction using a messy spreadsheet.